Photos from the first Eat Street Barcelona food truck event of 2016. Click on arrows or swipe to see gallery. I should have posted these photos earlier, but better late than never. Eat Street (which I’ve covered before) and written about for the FT, is one of the pioneers of Barcelona’s street food scene. In January they held an event for friends, family and press at their new location, a repurposed factory called Nau Bostik near La Sagrera and San Andreu. They’ve done another one since then, and a third for the year so far is planned for March 12th. The events are a lot of fun and there’s some good, interesting food on offer. Go and visit their Facebook page and check it out. Caveat emptor: Eat Street is a victim of its own popularity and queues can be insane. My advice is to go, but go early. Eat first, eat fast, then enjoy the atmosphere. 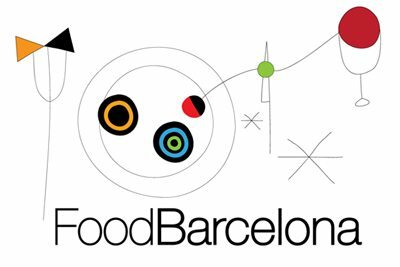 Eat Street Barcelona food truck event: Carrer Ferran Turné 1-11, 08027, Barcelona; Metro La Sagrera; check Facebook page for dates and times.